The most highly sought after townhome development in metro Atlanta! Below are the available floor-plans. Unwind from your busy day in our gorgeous 1 bedroom apartment. Features includes granite counter tops, stainless steel appliances, wood flooring and much more. Unwind from your busy day in our gorgeous 2 bedroom town homes. 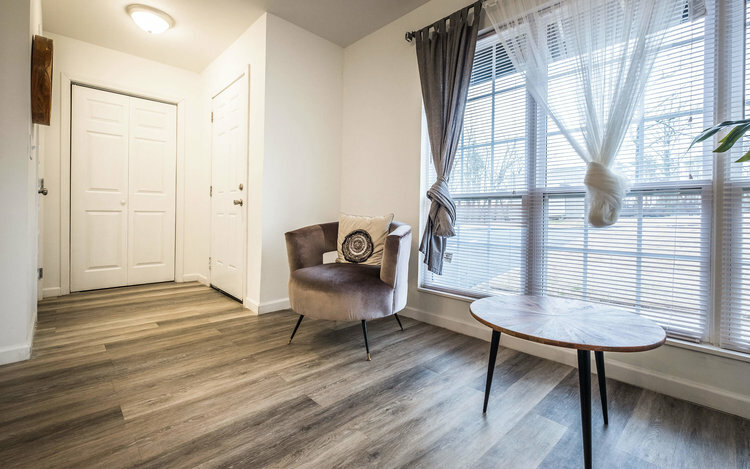 Feel at home in our beautiful 3 bedroom town homes. Features include granite counter tops, stainless steel appliances, wood flooring and much more.